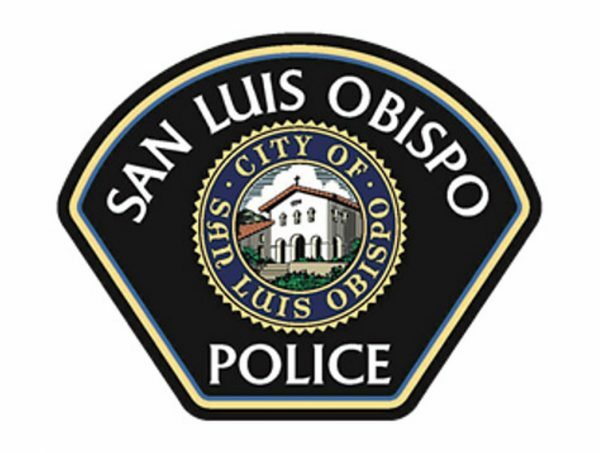 San Luis Obispo police are searching for a man who is suspected of passing two counterfeit $20 bills on Friday at the Chevron gas station on Broad Street in San Luis Obispo. The man was caught on surveillance footage. The man, who was wearing a tan button-up shirt, is wanted for questioning. There have been multiple reports of counterfeit bills used on the Central Coast in the pass few month. Last month, a Santa Maria teen attempted to pass a counterfeit bill at his high school and a man paid his bill at the Madonna Inn using fake money. Chief Deanna Cantrell is asking anyone who can identify the man in the photo call officer Steve Orozco at 805-781-7035. Next → Next post: Why is the middle class fleeing SLO County?